Meet Agile Frameworks’ executive team, which is comprised of talented professionals with a wide variety of software industry experience. They are dedicated to creating an environment of learning and growth and encourage creativity, flexibility, communication, and respect among our team members. Bob joined Agile Frameworks in June of 2017. 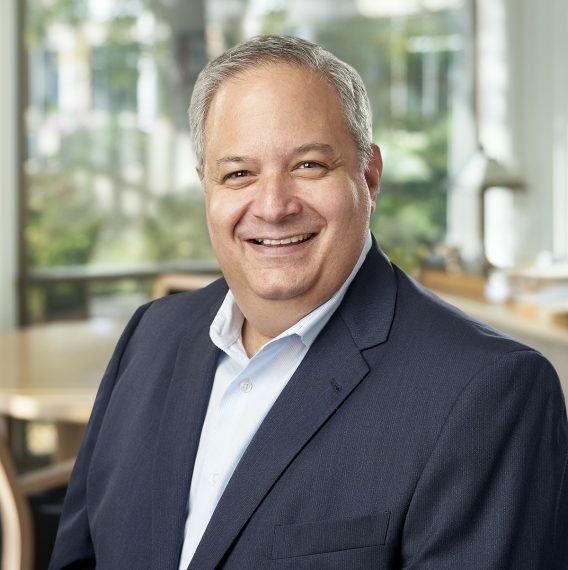 Bob is a technology industry leader who sets organizational strategy, attracts, inspires and manages high performing teams, exercises strong judgment, and acts with integrity to consistently deliver results. 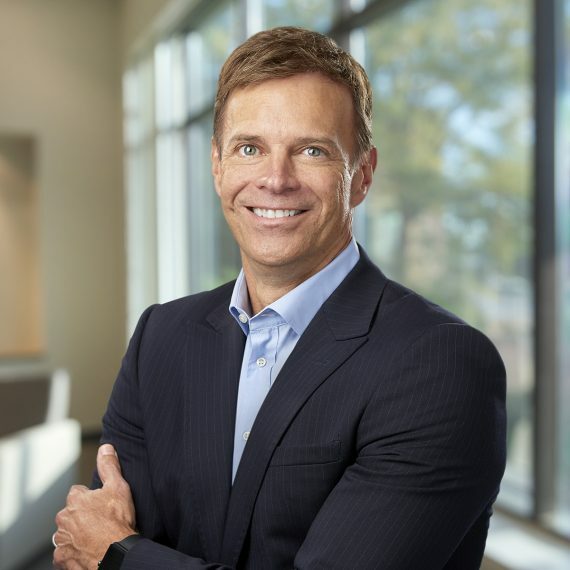 Most recently he served as executive vice president at Verisae, Inc. an enterprise SaaS field workforce maintenance and Internet of Things (IoT) platform. Prior to Verisae, Bob served as president and chief executive officer at Vcommerce Corporation, a SaaS-based Ecommerce company. He brings a broad background in high-growth technology organizations disrupting traditional business models and creating shareholder value. Bob holds a B.S. in business administration and management from the University of Minnesota. Alan has more than 20 years of experience in marketing and selling software solutions to companies in a wide variety of industries and working with multi-national companies and national industry associations. Prior to Agile Frameworks, Alan was the managing partner for a consulting firm focused on implementing Challenger Sale® and Challenger Marketing® for B2B companies. 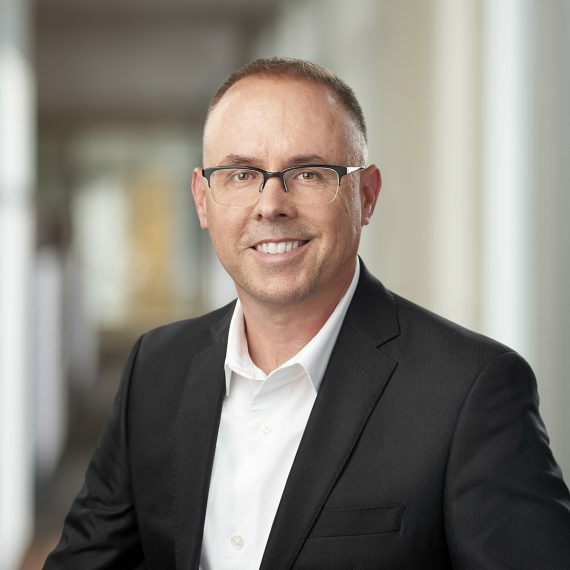 Alan served as vice president marketing for Insite Software, vice president of business development for Oracle Retail, and chief marketing officer and senior vice president of sales at Vcommerce Corporation. Alan’s focus is to find innovative technology to drive a world class marketing and sales database to heighten customer acquisition programs. Alan holds a B.A. in Economics and English from the University of Pittsburgh. In his role, Rob is responsible for the strategic roadmap, product planning and development for Agile Frameworks’ suite of products. Over the past 17 years, Rob’s comprehensive product management background includes global experience in the UK and India. Prior to joining Agile Frameworks he played an instrumental role in advancing Verisae from a start-up comprised of three employees to a successful sale and acquisition. He has extensive experience in production management for a broad spectrum of major functional areas, including: Asset and Facilities Management, Call Center and Remote Expert Support, Vendor & Service Provider Management, Remote Equipment and Facilities Monitoring via Industrial IOT, Mobile Workforce Management, Carbon Liability and Sustainability Management. Adam is responsible for the comprehensive view of the customer, driving strategy to design, orchestrate, and improve customer experiences. Adam’s career has been built on leading effective implementations of projects to meet the needs of varying groups of stakeholders across multiple industries and verticals. Most recently, Adam was Director of Professional Services at Verisae, where he oversaw successful enterprise software implementations with numerous Fortune 500 companies. 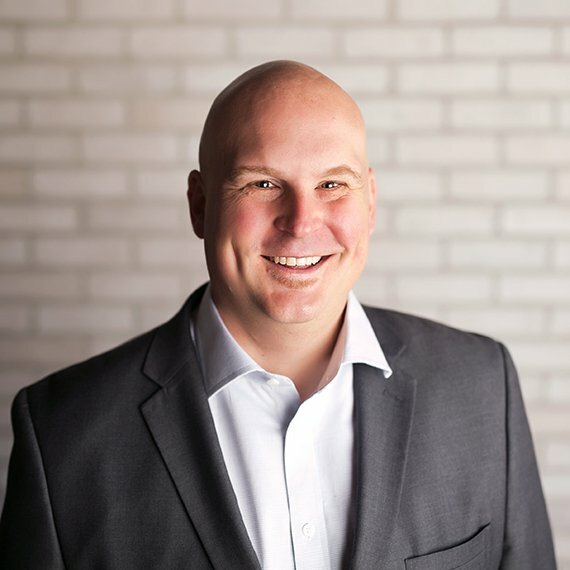 In his leadership role, Adam fundamentally transformed the methodology used to execute customer engagements, with attention focused on ongoing customer success and satisfaction. Adam is a certified project management professional (PMP) and holds a B.S. in industrial engineering and management from North Dakota State University.